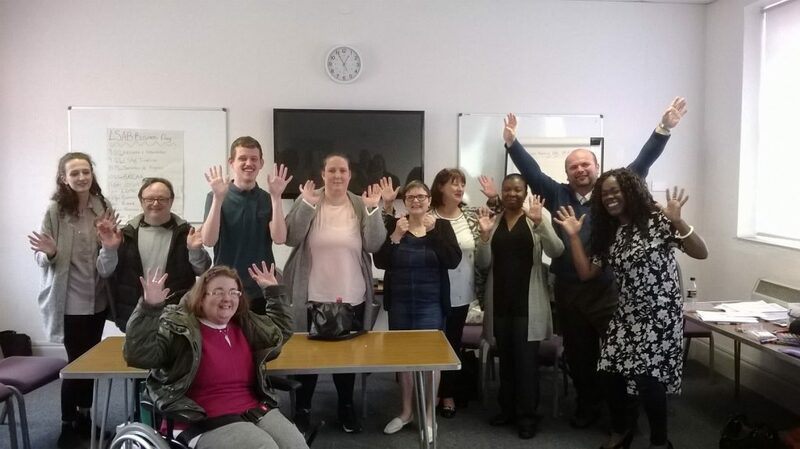 The Forum Theatre drama group went along to the Southampton Local Safeguarding Adults Board business planning day in March. The group put on the play “the meeting that went wrong” to help the Board think about best practice in the Safeguarding process. The play got the Board members thinking about how their services are Making Safeguarding Personal. The group really enjoyed performing to lots of professionals and told them how important it is that the person is always kept at the centre of the safeguarding process! !